'mode' is a mutually exclusive classification of objects according to their basic structure. The 'atomic' modes are numeric, complex, charcter and logical. Recursive objects have modes such as 'list' or 'function' or a few others. An object has one and only one mode. an object can change without necessarily changing the class. e.g. At this stage, even though x has mode numeric again, its new class, 'factor', inhibits it being used in arithmetic operations. In practice, mode is not used very much, other than to define a class implicitly when no explicit class has been assigned. As the Cantonese say, yauh peng, yauh leng, which means "both inexpensive and beautiful." Why use anything else? Well, something else may be, gun peng, gun leng. by() can be seen as a generalization of tapply() and can handle matrix. The reason we cannot suddenly spring an expression like y on R stems from R’s functional language nature. The reading and writing of individual vector elements are actually handled by functions. 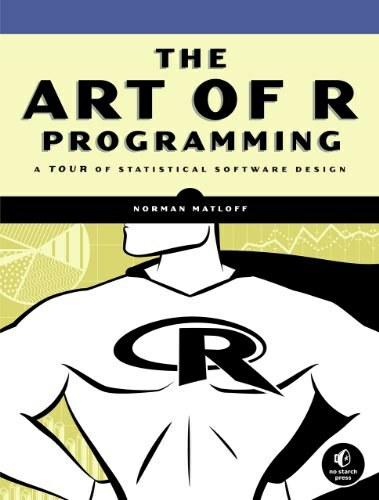 If R doesn’t already know that y is a vector, these functions have nothing on which to act. Here str stands for structure. 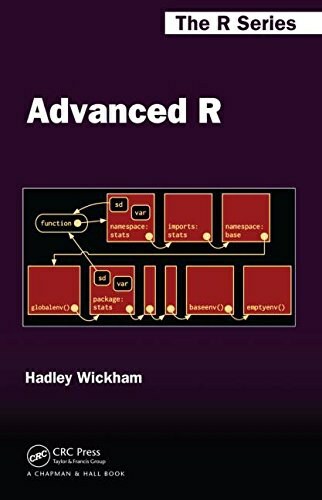 This function shows the internal structure of any R object, not just list.